In new homes these days, the backyard patio, deck or pool area can often be as elaborate as any inside space, sometimes incorporating a full kitchen, extensive seating and dining areas, and, of course, electronic entertainment. That means getting a sound system, normally enjoyed under the protection of a roof, safely outdoors. 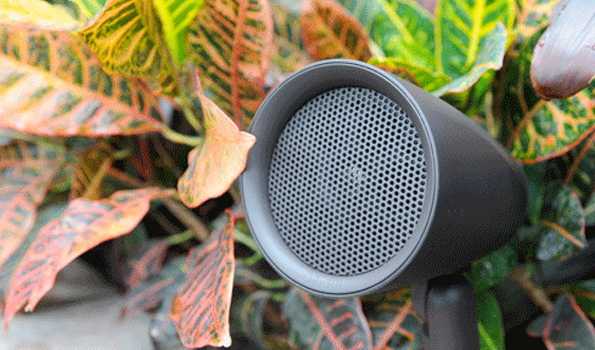 Unique uses outdoor sound systems from Origin Acoustics. 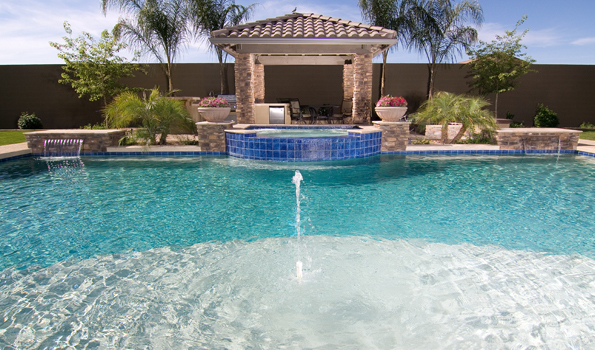 Is it time to update your old swimming pool? Maybe you moved into a house that already had a pool. Or perhaps you installed the pool years ago when styles and standards were different. Maybe you never got the pool you really wanted because your installation budget was limited.